By Joyce Newman, Environmental Reporter | October 20, 2017 View as "Clean Read"
An evening debate between Republican incumbent Rob Astorino and Democratic candidate George Latimer takes place on October 24th at 6:00 – 8:00 PM at Iona College, Murphy Auditorium, 715 North Avenue, New Rochelle. The Oct. 24 debate is sponsored by Iona College, FiOS News 1 and The Journal News. Astorino is seeking a third term as Westchester County Executive. Latimer, a State Senator from Rye, is looking to unseat him. 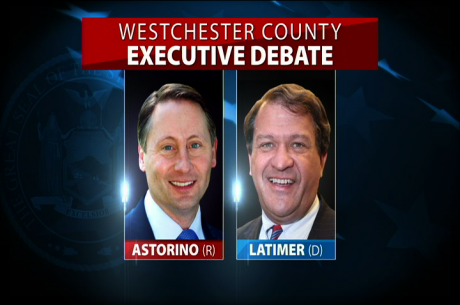 The debate is the second in a series of three debates in Westchester. 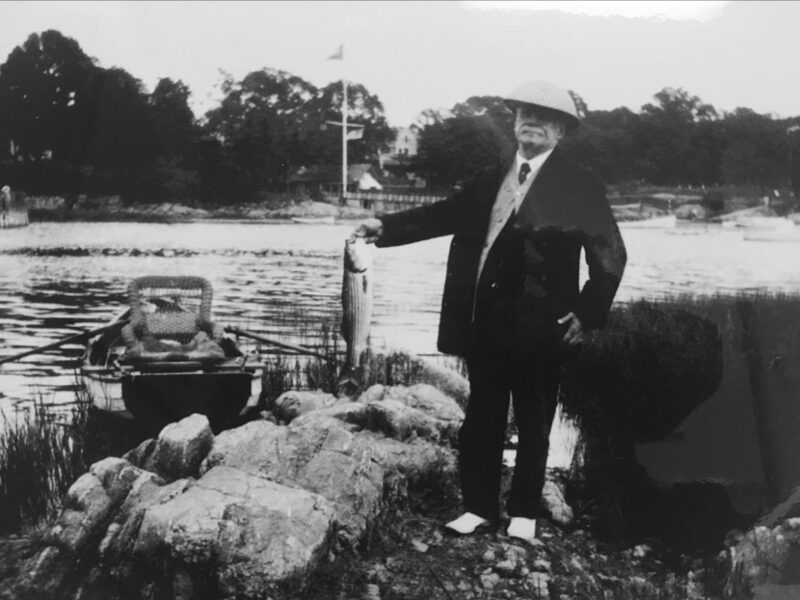 Previously the two met in White Plains and argued about raising taxes; lowering taxes; privatizing Westchester County Airport; allowing gun shows on county property; and immigration reform. Astorino then pulled out of a scheduled debate sponsored by the League of Women Voters. A third debate will be broadcast on News 12 on Oct. 26 at 11 AM. N.B. Lohud website says debate is 6-7. This is the only debate that will be open to the public. Rob Astorino withdrew from the League of Women’s Voters debate. Last year George Latimer debated his opponent for State Senate 13 times. Why is Rob Astorino hiding? Why do we need more debates? So George can make up some more stuff? Taxes are taxes and they are due when they are due not when an estate decides to pay the taxes. More debates isn’t going to change this and Sen. Latimer is adamant the taxes aren’t really due now. So you tell me, what’s the tax office going to tell you or I when we call and say we’re aren’t paying? thank you for checking the time of the debate which is starting at 6. The Latimer website says it is 6-8 PM.